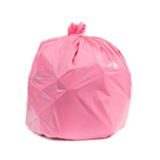 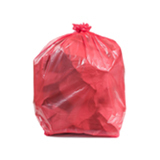 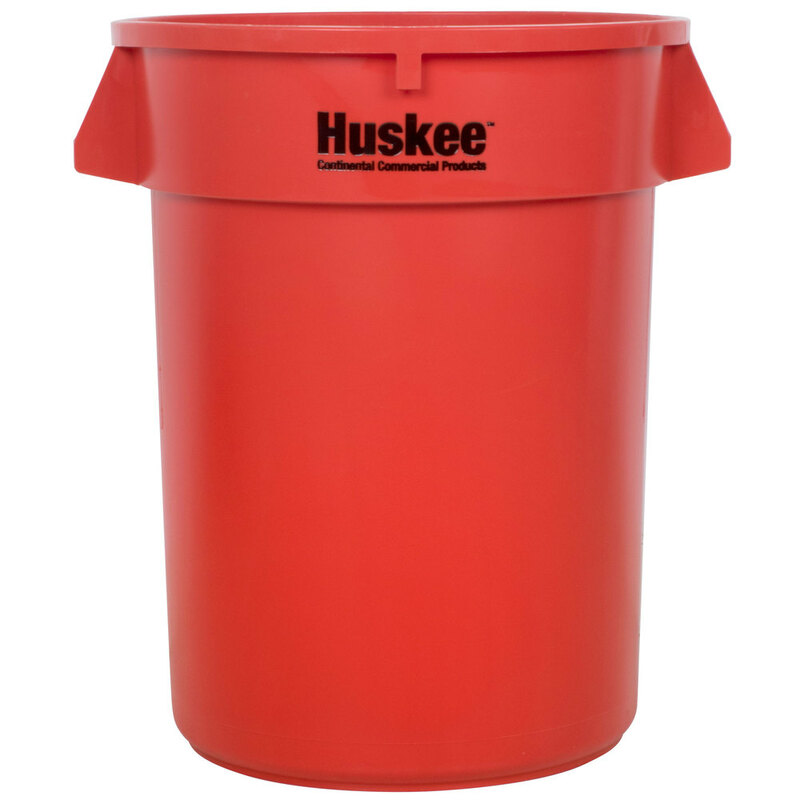 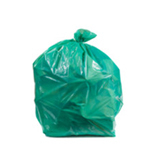 High density trash bags require less plastic but can hold bigger loads, which means they’re a very economical choice for any office, kitchen, or bathroom that doesn’t deal with sharp-edged waste. 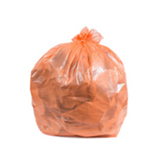 Thanks to their clever star sealed bottom, these particular bags are especially good for holding wet trash without leaking. 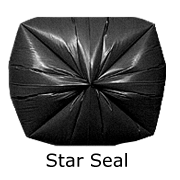 The seam is created by carefully folding and sealing the plastic in just one spot, virtually eliminating the potential for leaks. 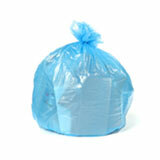 They are made in the USA from superior resins. 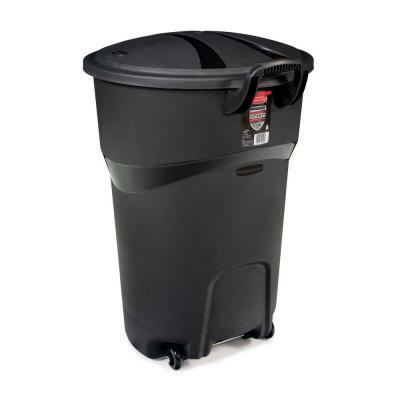 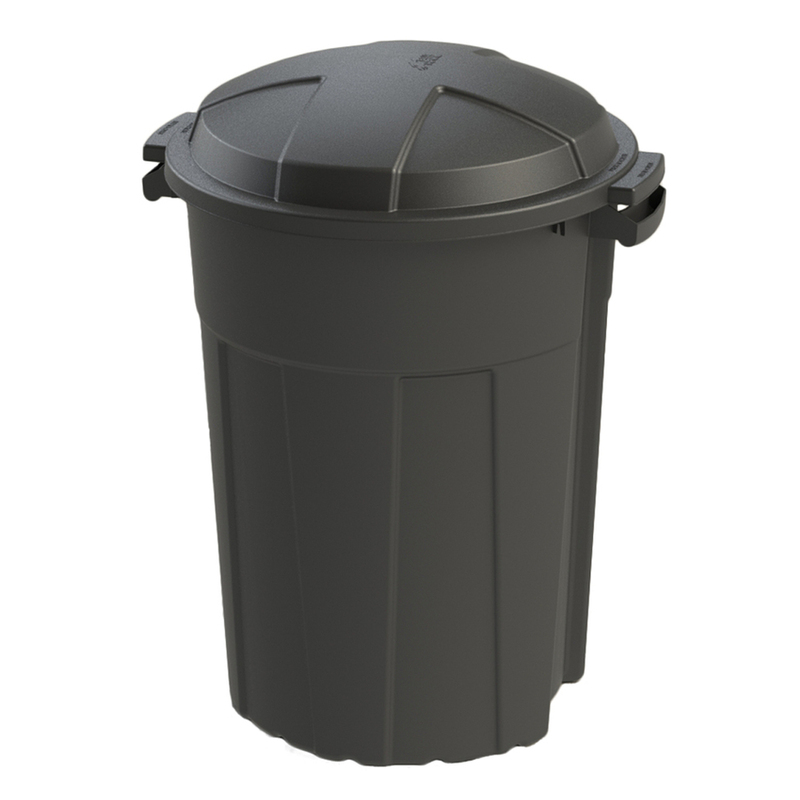 A heavy duty 16 microns thick, these 32-33 gallon black garbage bags can hold up to 60 lbs of trash, and are an excellent size for larger commercial cans. 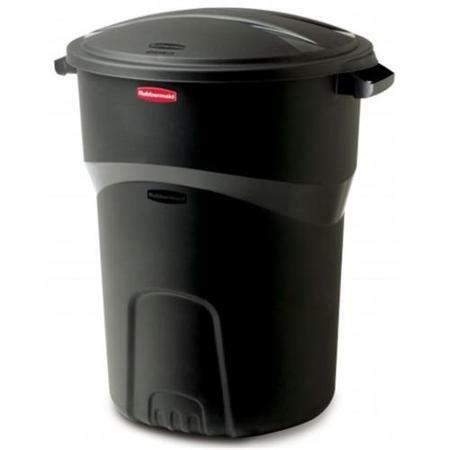 Im satisfied, the size is just right for my need. 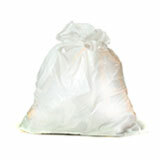 . .
Best bags, best service. 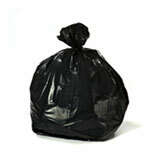 Plasticplace is the place to get your garbage bags. 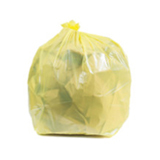 The plastic bags were good quality, the service was very good and the price was good. Hi William, We would be happy to help you find the right bag for your needs. 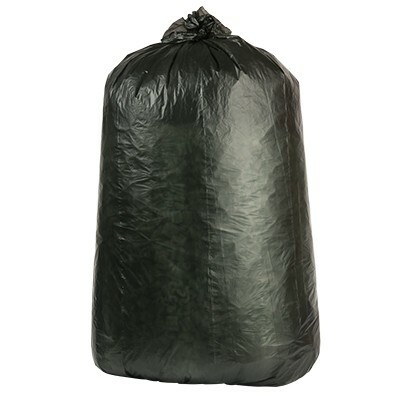 From the dimensions that you provided above, you actually need a bag that measures at least 48" x 44". 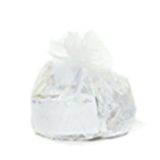 Please call us at 877-343-2247, and one of our experts will help you with your exchange.